Disha Parmar is an Indian television actress. She plays Pankhudi the lead role in Star Plus's serial Pyaar Ka Dard Hai…. Disha Parmar was born on Nov 11, 1994 in Delhi. 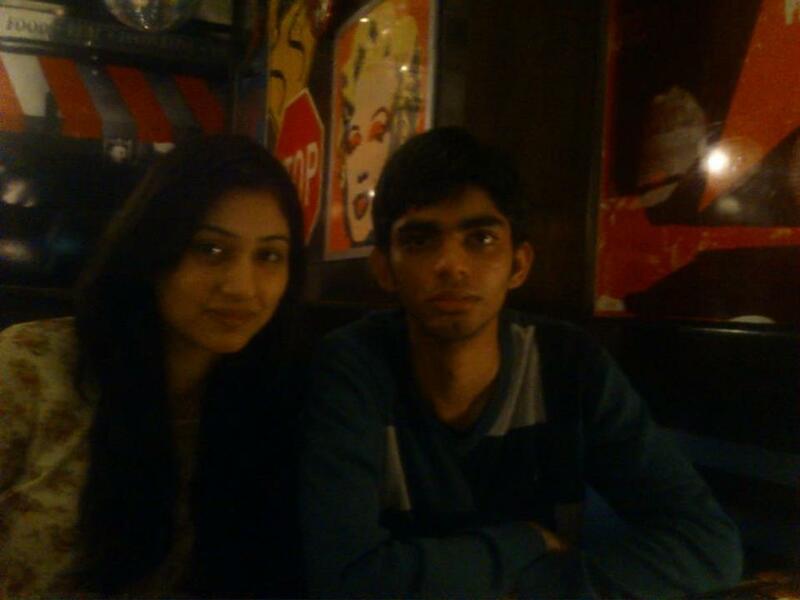 She have an elder brother Gaurav Parmar. Disha Parmar did her schooling from Sadhu Vaswani International School for Girls, Delhi. She worked in a Delhi-based company called Elite Model Management India Pvt. Ltd. Her company held an audition for the then upcoming project of Rajshri’s Pyaar Ka Dard Hai, she gave an audition. She was selected to play the lead role of Pankhudi.